We collect seeds from our garden satellites, local gardeners, and gardens around the globe to respond to the distressing influences of GMOs in genetic diversity and to share stories and recipes that connect environmental sustainability, cultural diversity, and social justice. A seed library is similar to a regular library, except it contains collections of seeds instead of books. 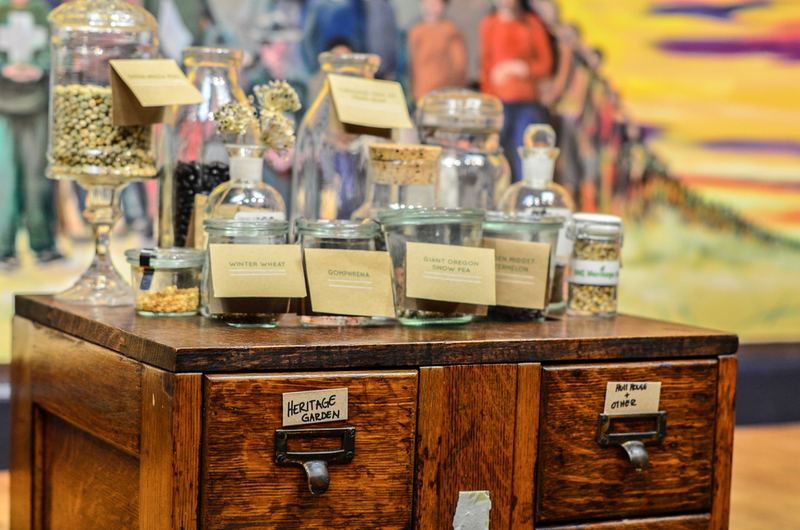 The UIC Heritage Garden Seed Library started out with a treasure box full of seeds that originated at the Jane Addams Hull House Museum and was transferred to the Heritage Garden in 2014. Overtime, the Heritage Garden Seed Library has evolved to be part of an educational mobile tool kit developed by the Heritage Garden interns that contains a variety of resources to share knowledge about sustainable gardening practices. 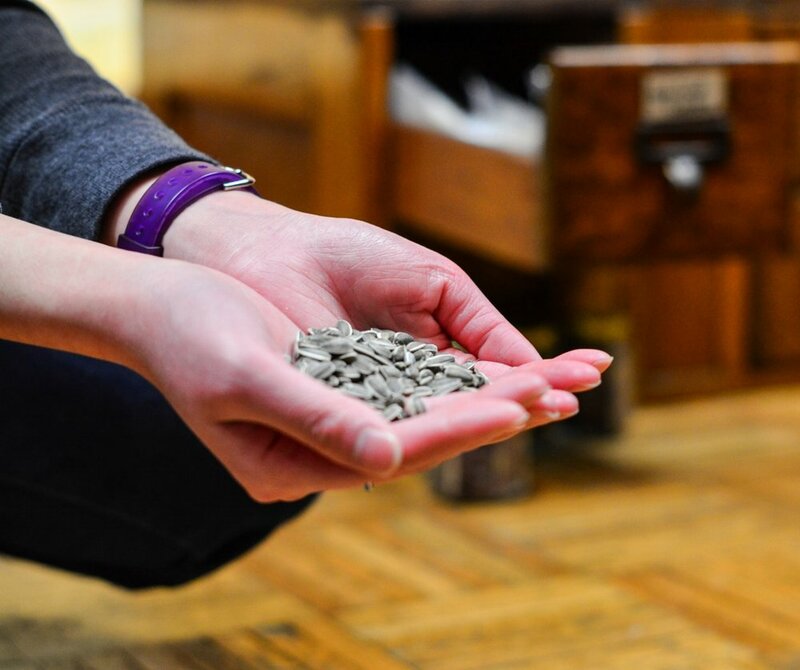 The Heritage Garden Seed Library will continue to grow and its significance will spread as it travels from place to place, receiving seeds from donors while offering seeds to garden-lovers. 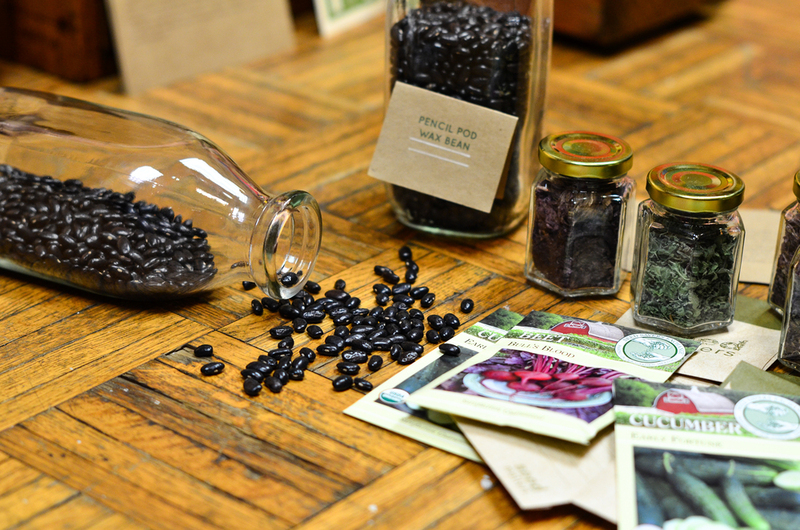 Every Spring, the UIC Heritage Garden hosts a Seed Swap event. We invite gardeners, organizations, and community members interested in learning more about gardening, environmental sustainability, and social justice. Anyone can come to swap seeds, share knowledge, stories, and resources with others, and make new friends from around the city. The Spring Seed Swap is also a great opportunity to network with local community organizations. 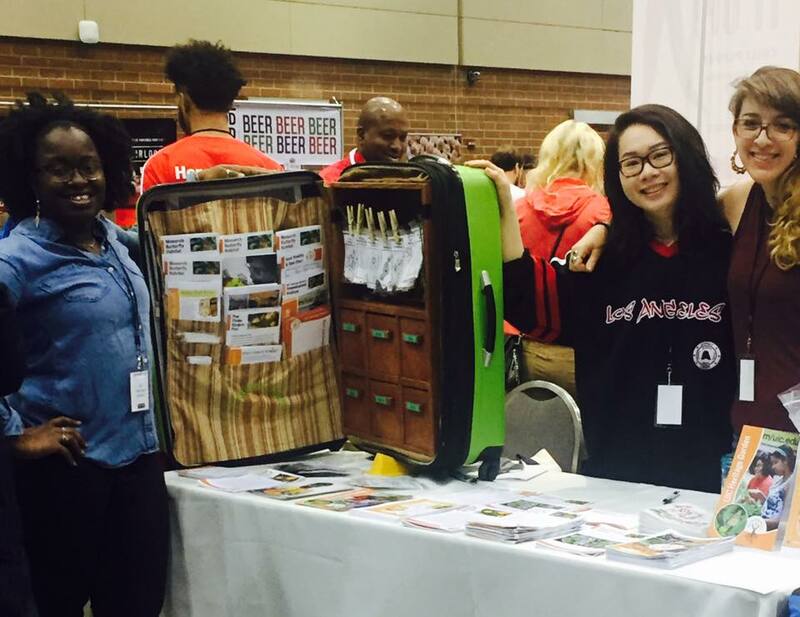 Several groups that have attended in the past include the Little Village Environmental Justice Organization (LJEVO), Seeds InService, University of Illinois Extension, Marimacha Monarca Press, the Field Museum, Lurie Garden, and more. The event is held annually in April at the Jane Addams Hull-House Museum Residents' Dining Hall. Admission is free and attendees do not have to bring seeds to attend. 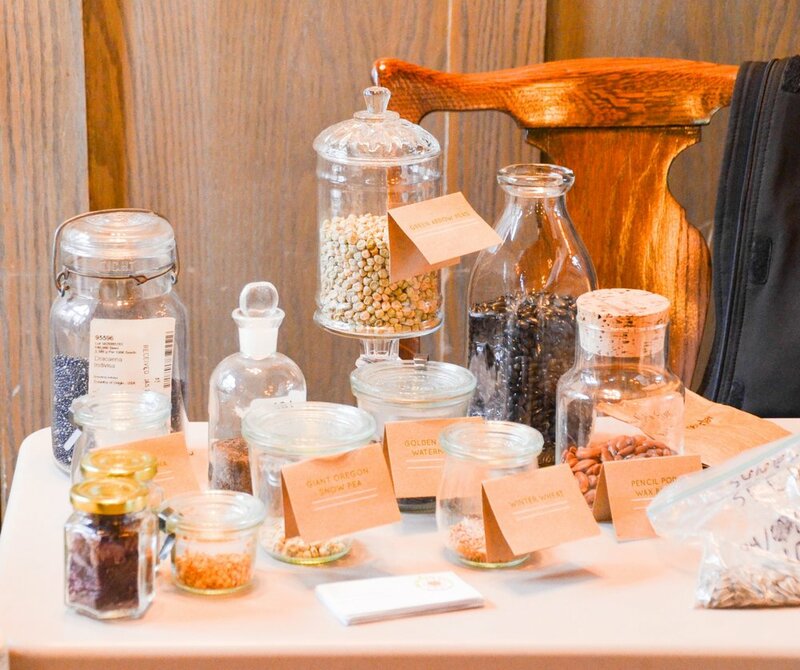 We hope to see you in the spring to swap some seeds from our seed library! If you have any questions about the seed library or are interested in checking out some seeds, please email us at heritagegarden.uic@gmail.com!